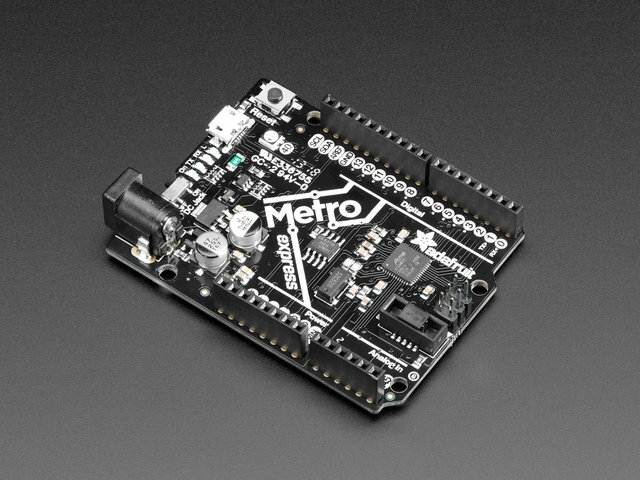 The Feather M0 series of development boards use the SAMD21G microcontroller, and the actual microcontroller part is an ARM Cortex M0+, one of the simplest 32-bit processor designs. 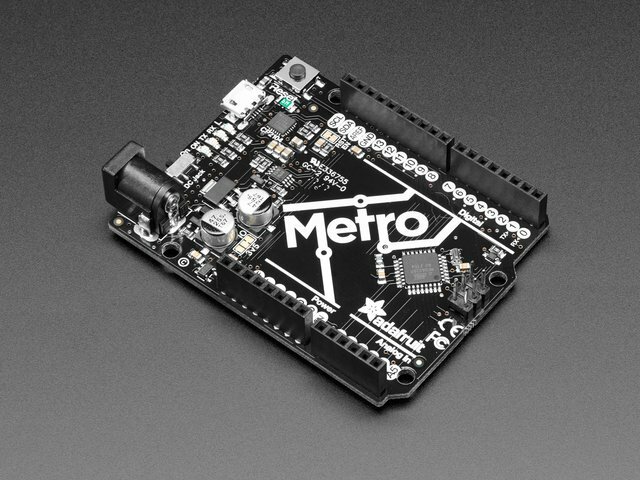 The Adafruit SAMD Board Support Package defines all the usual convenience functions from the Arduino environment, like digitalWrite() and analogRead(), and if you stick to those, you shouldn’t see much difference between the M0 and an 8-bit board like the Metro 328P. The biggest differences you’ll see are faster clock speed (48MHz), more program memory, and more RAM. The SAMD21G has all the peripheral-bus-and-multiplexer features of a standard 32-bit device though, so if you want to start digging around under the hood, you’ll have some reading to do. That said, the SAMD21G is a good place to start learning the differences between 8-bit microcontrollers and 32-bit microcontrollers. 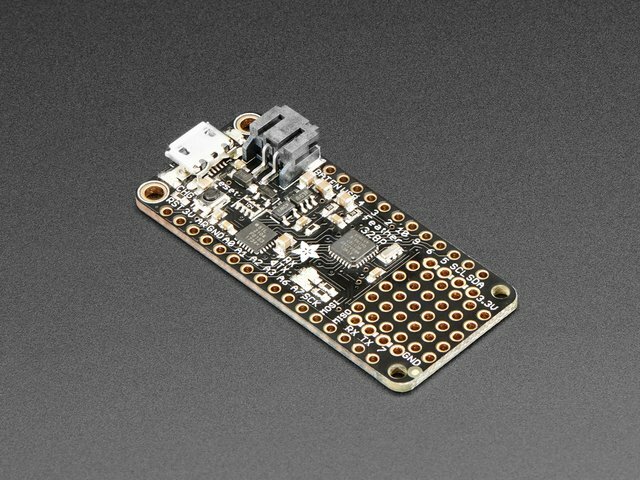 The Feather only uses a few of the SAMD21G’s IO pins (there are about 40 of them), so it isn’t a general purpose SAMD21G development board. It’s limited to fit into the Feather ecosystem. 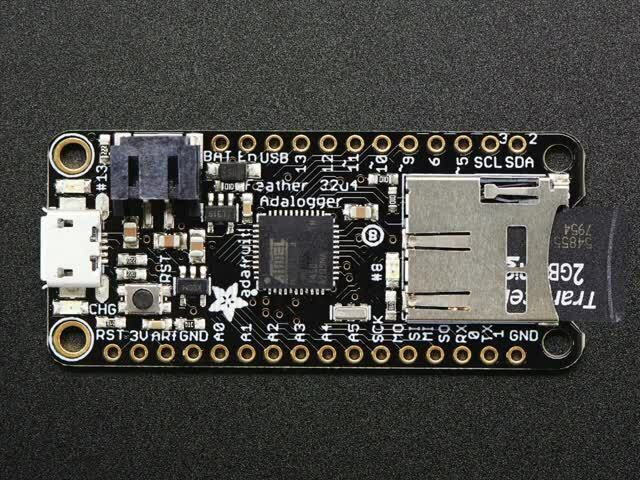 The Feather M0 Adalogger has the same microcontroller and pinout as the Feather M0 Basic, but there’s a built-in slot for an SD card. As the name suggests, it’s good for applications where you want to collect data. The SD card is connected to the SPI pins at the edge of the board, so you need to be aware of that if you want to connect other SPI devices to the MOSI/MISO/SCK pins at the side of the board. 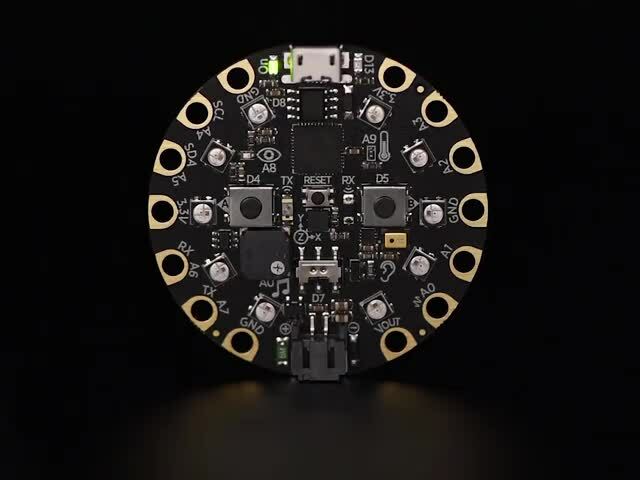 The ItsyBitsy M0 also uses the SAMD21G, but brings more of the chip’s IO pins out to the edge of the PCB. On the other hand, it doesn’t have the Feather’s built-in LiPo charger. 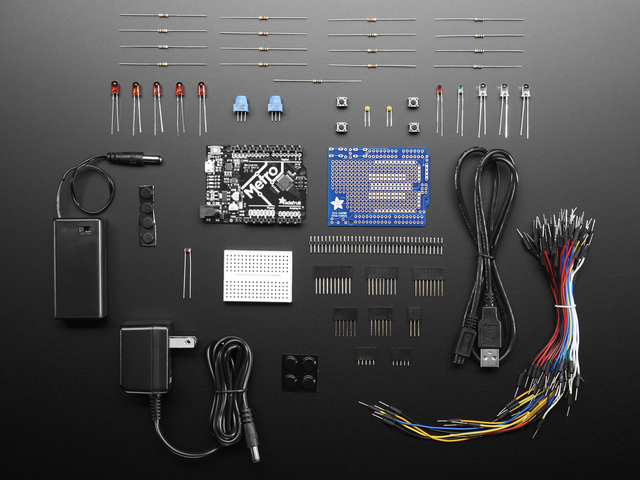 This one is more suited to embedded projects where you need pins more than portability. What can we say? The Arduino Uno footprint has become a standard, but people keep wanting to do things the Uno’s 8-bit microcontroller can’t handle. 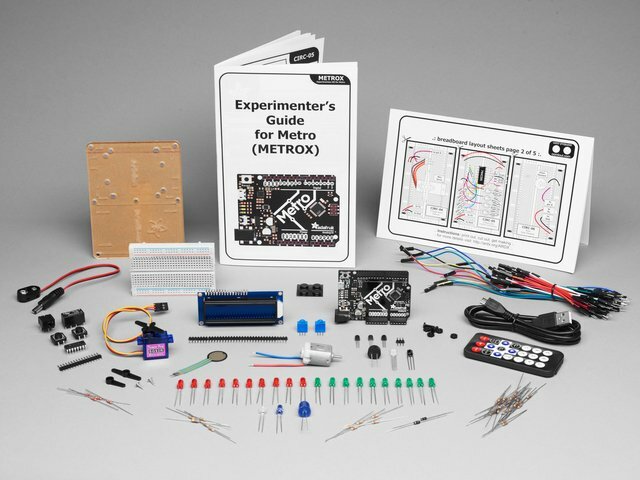 The Metro M0 gives you the power of a SAMD21G with the breadboard-friendly footprint of the Uno. One point to note: different chips have different pin connections, so the Metro M0’s SPI pins do not connect to digital pins 10-13 line on the Uno. They only connect to the 2x3 header near the microcontroller. This guide was first published on Nov 07, 2018. It was last updated on Nov 07, 2018. This page (32-bit Boards) was last updated on Apr 21, 2019.